Hey, kids! It’s Fun Fact time! It’s introduced me to some wonderful, wonderful friends. 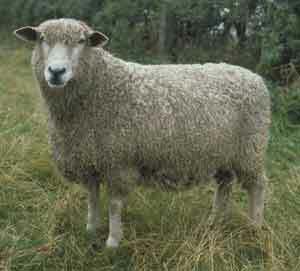 *Dag is Australian English for slob, but it’s true origin comes from sheep shearing, specifically, the little bits of, ahem poo, stuck on the back of a sheep’s bottom.